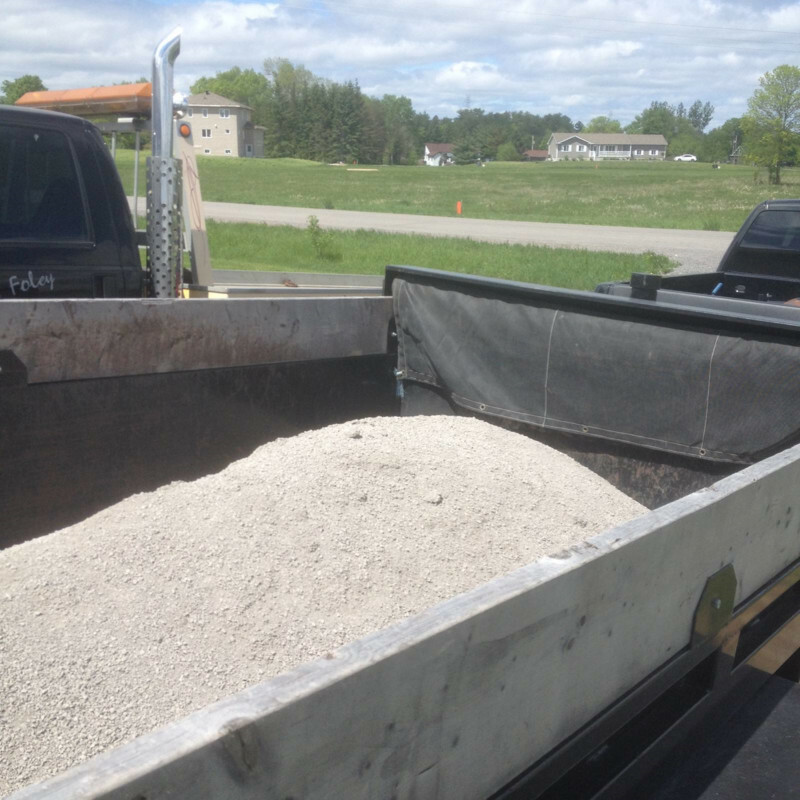 Stone Dust - Ottawa Valley Little Loads Ltd. For all of your Sand, Gravel,Stone Dust, Mushroom Compost and Top Soil Needs. Serving - Ottawa, Kanata, West Carleton, Almonte, Carleton place, Arnprior, Renfrew and all surrounding areas in the Ottawa Valley! Stone Dust is a crushed gravel great for obtaining a level base for retaining walls, laying bricks, walkways and driveways etc.